Google has now released their own instant messaging service called Google Talk. It’s available for PC and Mac. There is a program for the PC users to download, while there is none for the Macintosh. 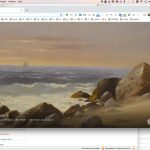 However, Google Talk does work in the program Adium. 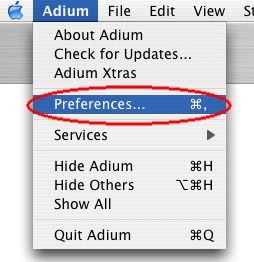 If you don’t have Adium already, you should get it. 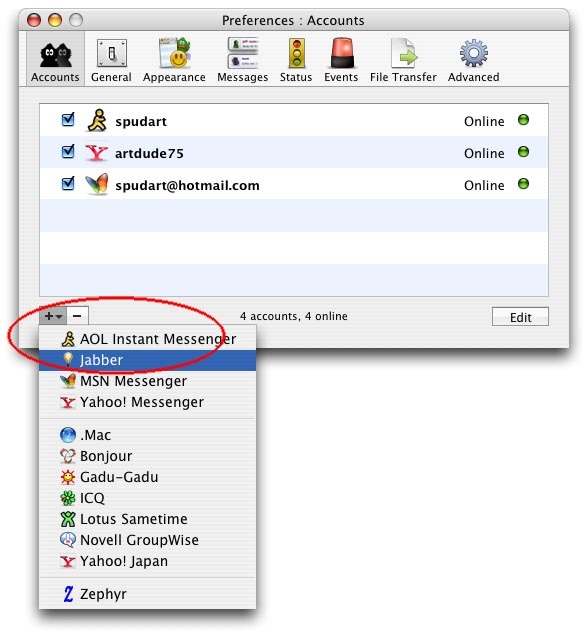 This program combines aol instant messenger, yahoo, msn, and ICQ into one interface. And now it also supports Google Talk. 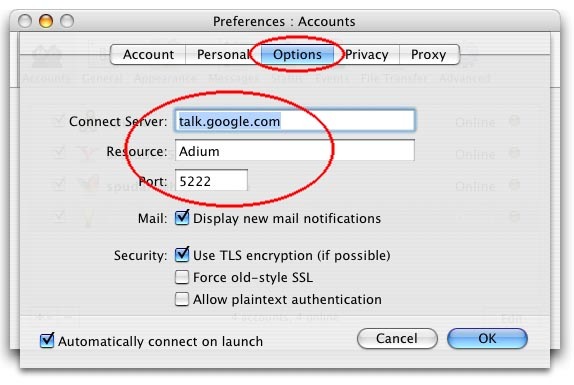 Click here for complete instructions on how to set up Adium for Google Talk. 3) A new window with come up with more preferences. In the accounts tab, enter in your gmail email address. 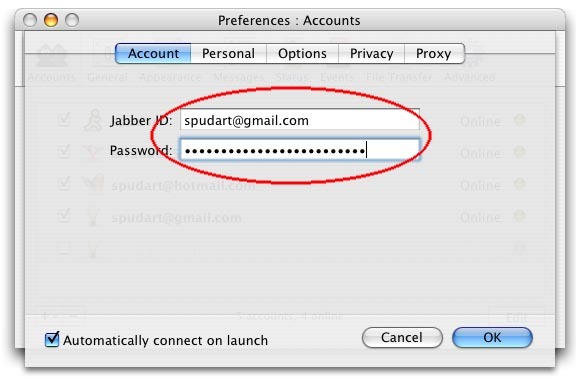 Yes, it has be “yourusername@gmail.com”, not just “yourusername” Also enter your gmail password. 5) Click OK to close this window. And click OK again to close the next window. Now you are done with the settings. 6) Add any google users to your buddy list, just make sure you include their full gmail email address, and not just their username. 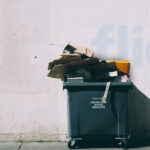 Feel free to add my email address from the image above (step 3) and let me know how the installation went.. and maybe what you would do with a billion pennies (without spending them). hey stef, that’s cool. I added a couple users, but they dont’ seem to be ever logged on. I hope my instructions were correct. Hey Folks! Just thought i would say there is now an update for adium. Which has add Google Talk to the accounts. I do not understand how to download google talk on my macbook computer. if someone knows how, please tell me ASAP because i cannot live without this program! It’s not connecting and I don’t know why! 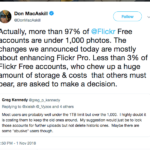 I followed all of this exactly… but it just wont connect… what’s up? Adium has now added Gtalk in its list of available clients to set up multiple accounts. You don’t have to go to Jabber anymore.